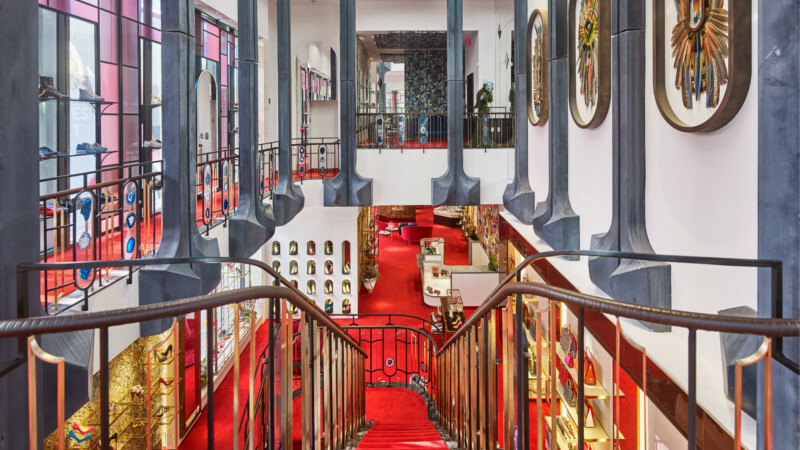 Christian Louboutin’s iconic red sole was born from red nail polish. 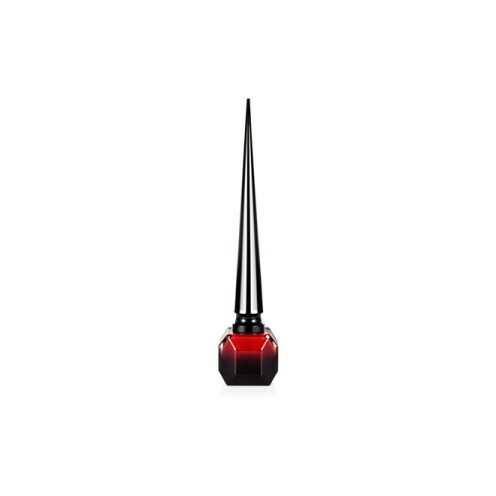 Loubi Under Red lets you add the signature Rouge Louboutin Nail Color discreetly to the underside of your nails, similar to the red soles. Glass faceted bottle features a tall slender cap inspired by calligraphy. Enables you to re-create the red sole to the underside of the nails. Fine felt-tip pen applicator allows nail color to travel without excess on the tip, for control and easy creation of designs over the nail surface. Offers a versatile use both as lining and dotting tool. You can either organize the collection of your parcel in the "My account" section (or via the tab "Return" at the bottom right of the screen if you checked out as a guest) or contact the Customer Service at 0800 945 804 - OPTION 2.